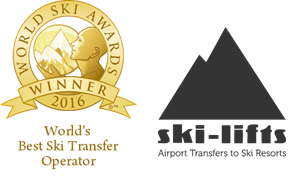 J2Ski's Preferred Transfer partner is the Award Winning Ski-Lifts, who can quote for Private, Shared, Taxi or Bus transfers. Transfer Times from Top Japanese Ski Resorts to various Airports can be found via the links for relevant airports below. Ski Transfers to Japanese Ski Resorts from Airports in Japan.